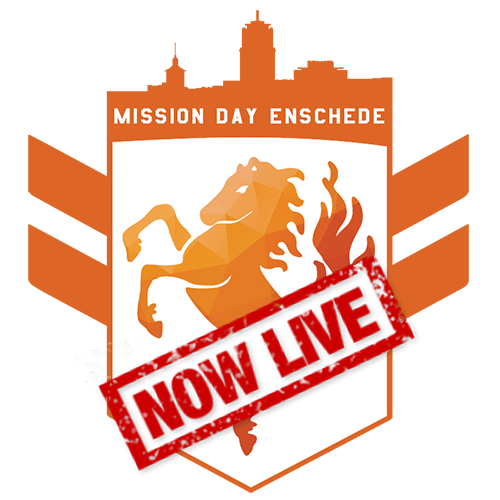 Follow Ingress agents live while they participate in Mission Night and Mission Day Enschede. Mission Day livestream of Gamer1120! Join our Glympse group to find each other easily!